With the application and implementation of latest technologies like Continuous Liquid Interface Production, hybrid printing, blockchains, automated processes, integrated softwares, and collaborations for standardized processes, 3D printing has revolutionized the product manufacturing industry. Today, additive manufacturing is making significant inroads into the manufacturing floor and production process. With additive manufacturing, companies are able to create prototypes rapidly that cut costs and cater to their needs in a more versatile manner as compared to the conventional techniques. The use of 3D printing has not only offered great designing freedom but has also reduced the product development cycle. The advanced modeling techniques used in 3D printing simplify the prototype schematics significantly reducing industrial waste. A notable advantage offered by 3D printing is making production much more economical by fostering creation of strong, durable parts and products with no discernable layering. 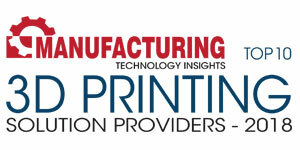 With escalating applications of this printing technique the concept of Manufacture as a Service (MaaS) does not seem a far-fetched idea. With MaaS, manufacturers will benefit from faster upgrades and an improved ability to innovate with minimal downtime. 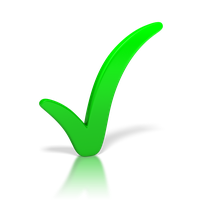 This technology has evolved and has re-established its application standards by manifolds. 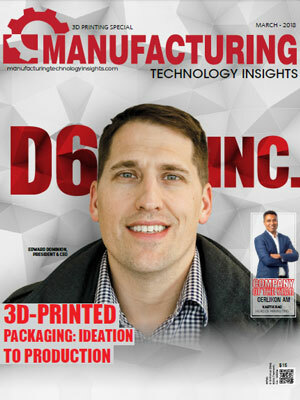 To help agencies choose the best solution provider, Manufacturing Technology Insights brings forth a competitive list of the best service providers in the 3D printing field. Our distinguished panel comprising of eminent CEOs, CIOs, VCs, and analysts, along with Manufacturing Technology Insights’ editorial board has assessed several 3D Printing Solution Providers and shortlisted the ones that are distinctively prominent in the field.